This month I’m appreciating a handful of bloggers I love and admire. This week, I'm looking at Joanna Goddard who writes A Cup Of Jo. Over time, I've picked up more than one great recommendation from Ms. Goddard. 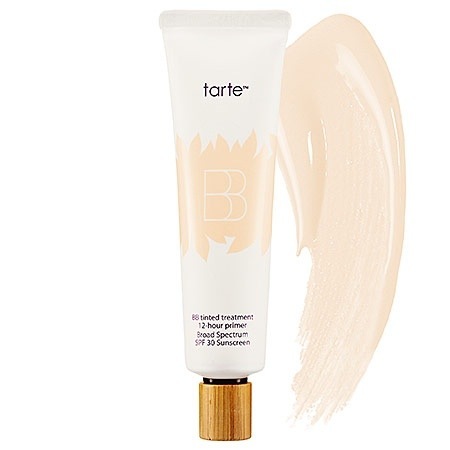 Most notably, two great sunscreens - one from Josie Maran (which we use on ourselves and the kiddo) and one that's somewhat less pricey from Say Yes To Cucumbers which has been great for the kiddo and which comes in stick form (super convenient for getting it on his face but not in his eyes). This stuff has changed my life. Worn alone with a little (tinted or not) lip gloss, I'm all of a sudden way more pulled together and "adult" than I was the 45 seconds before I rubbed it all over my face. Bonus: it does nice things for my skin while I'm wearing it! 2. 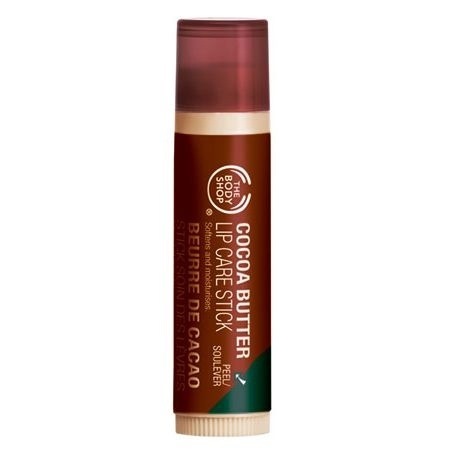 Cocoa Butter Lip Care Stick from the Body Shop. This is what Chapstick wishes it could be: it's thick enough to make an impact when your lips are feeling chapped but it's great as a gloss when your lips are in great shape too, it's never sticky, and it tastes great. I wear it alone all the time, but even days I want to be more made up, I use a lip pencil all over my lips an then this on top. 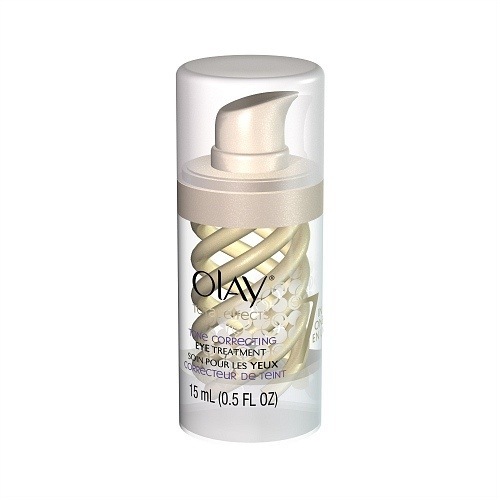 A couple of years ago, Consumer Reports did a study of a bunch of anti-aging creams and found that Oil of Olay's products were the only ones that really lived up to their claims. Also, putting this on immediately makes me look brighter and more awake. 4. 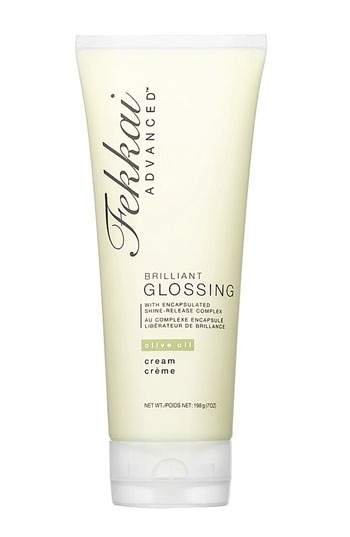 Frederick Fekkai Brilliant Glossing Cream. My hair used to be stick straight and, since I've had my son some of it has turned wavy. So, I can't vouch for this on super curly hair but it's pretty amazing on everything short of ringletts. Picture this: you fix your hair. It looks good. You rub a pea sized dollop in your hands and then work it through your hair and - BAM! - now you look like some professional hair person did your hair. I bullied my friend Sarah into trying it just the other day and she was instantly won over - it could have been a commercial. Okay. I don't have the Mia. I have an old version that you can't get anymore but if I were buying one today, it'd be the Mia. I also have a Clarisonic toothbrush and I feel like the company's products are excellent in general. 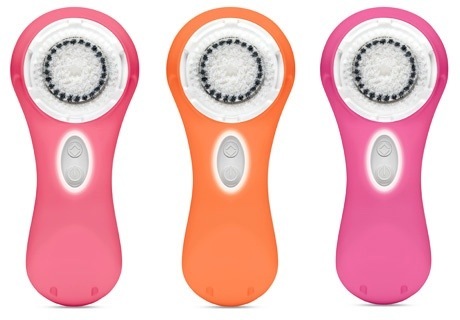 The "skin cleansing system" does a great job of gently but thoroughly cleaning my face and helping keep my skin nice - a lot nicer than before I had the Clarisonic. As you can probably tell, I'm not so much a "makeup" person as a "try to keep my hair and skin looking nice without too much makeup" person. But I think what's great about that is that, when you (or I) want to add makeup on top, it's even easier and prettier. Leave a comment with your favorite product. Or try one of mine and let me know how you like it!